Provide comfort for the family of Billy Brown with a meaningful gesture of sympathy. Macon, GA – Billy Wayne Brown, 59, passed away on Monday, March 17, 2019 at the Medical Center – Navicient Health in Macon, GA. A visitation for family and friends will be held on Tuesday, Mach 19, 2019 from 6:00 – 8:00 pm at Burpee-Scott Memorial Chapel & Crematory. The services celebrating his life will be held on Wednesday, March 20, 2019 at 11:00 am at Burpee-Scott Memorial Chapel & Crematory with interment immediately following in Bonaire Cemetery. Reverend Fred McCoy will be officiating. The family has asked that everyone dress casual and wear your Harley Davidson attire. In lieu of flowers, please make donations to any Cancer Research Association of your choosing or Alzheimers Association 225 N. Michigan Ave., Fl. 17, Chicago, IL 60601. Billy was born on March 23, 1959 in Macon, GA to the late William James Brown and Wilma Jean (Davis) Blevins. He was a 1977 graduate of Warner Robins High School. Billy was very skilled in many areas which included construction and automotive industries. 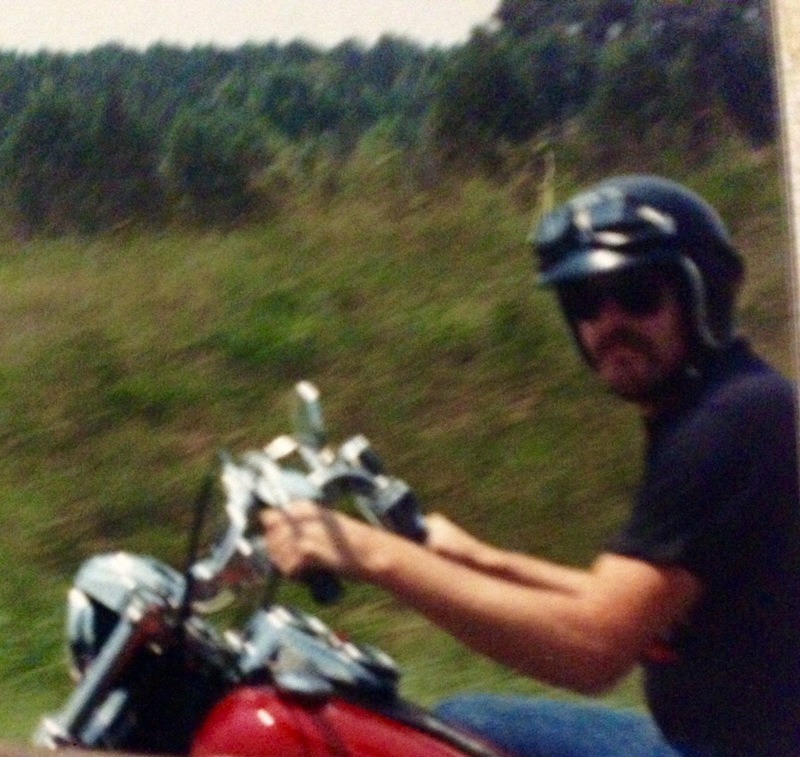 Early in his life, Billy showed horses, which ultimately led to his love of steel horses. He was a Harley Davidson enthusiast and was happiest when he was riding. Billy was a Christian, which was instilled in him at an early age. Left to cherish his memory is his wife of 12 years, Angie Cochran of Macon, GA; daughter: Billie Lynn Brown of Charlotte, NC; sister: Joy Greene (Bobby) of Bonaire, GA; uncle: Floyd Davis of Lizella, GA; niece: Caroline Miner (Joshua) of Stone Mountain, GA; nephew: J.R. Greene of Poulsbo, WA. Please visit www.burpeescottmemorialchapel.com to sign the online guestbook, view the video tribute and to leave a memorial for the family. With honor Burpee-Scott Memorial Chapel & Crematory has been entrusted with arrangements. To plant a memorial tree in honor of Billy Wayne Brown, please visit our Heartfelt Sympathies Store.